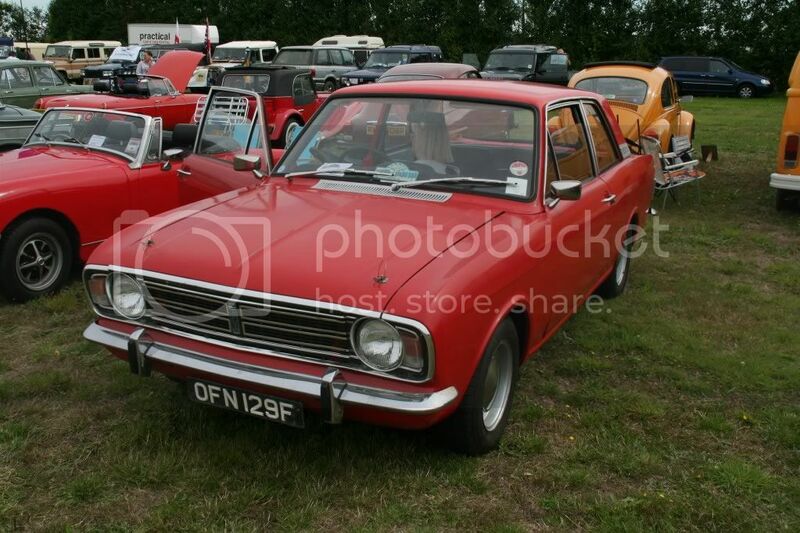 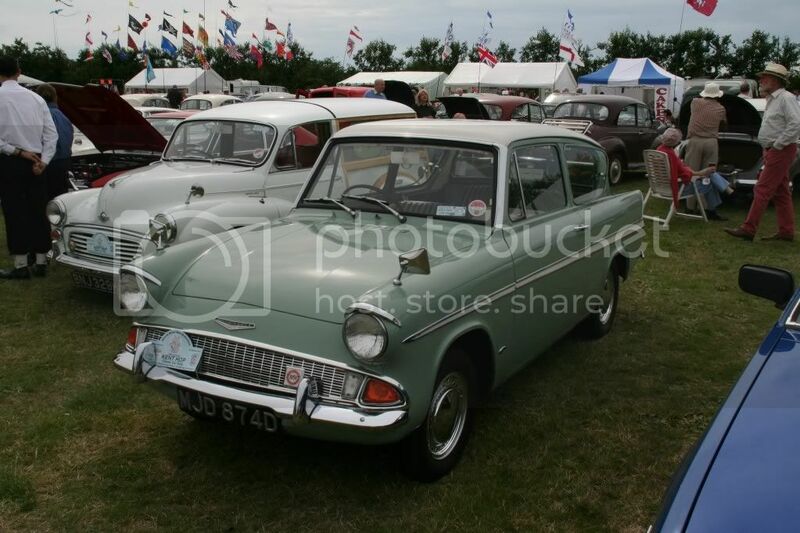 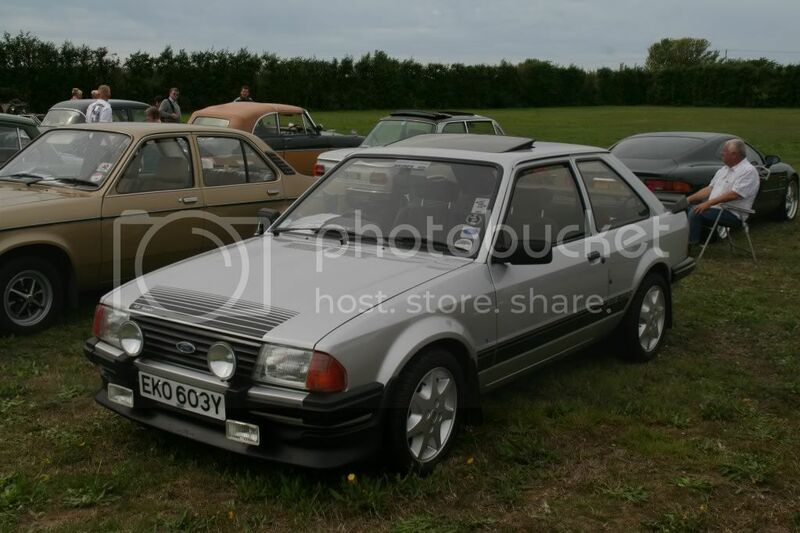 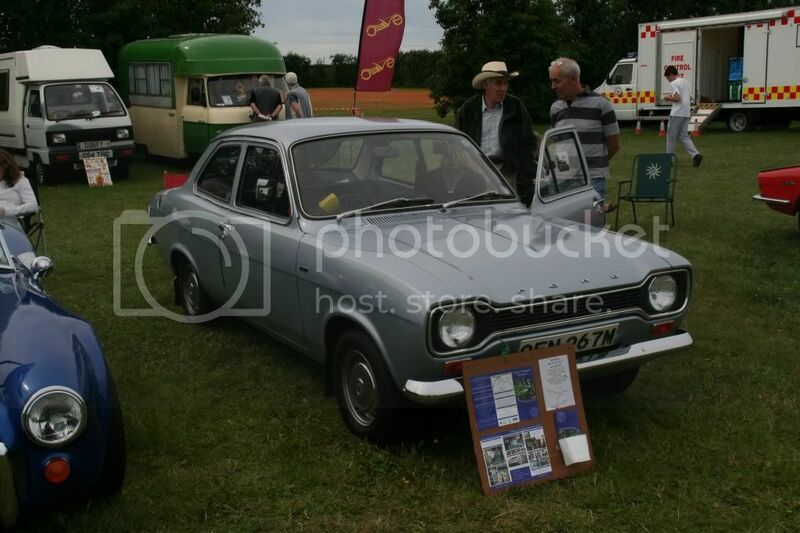 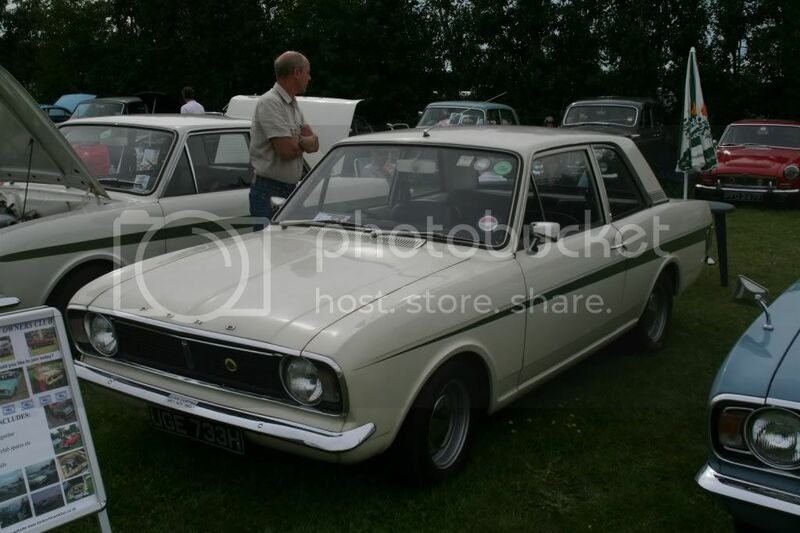 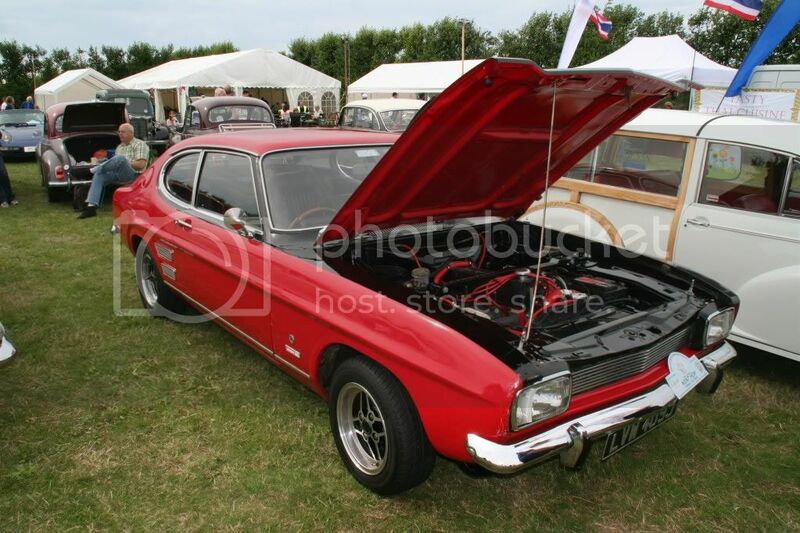 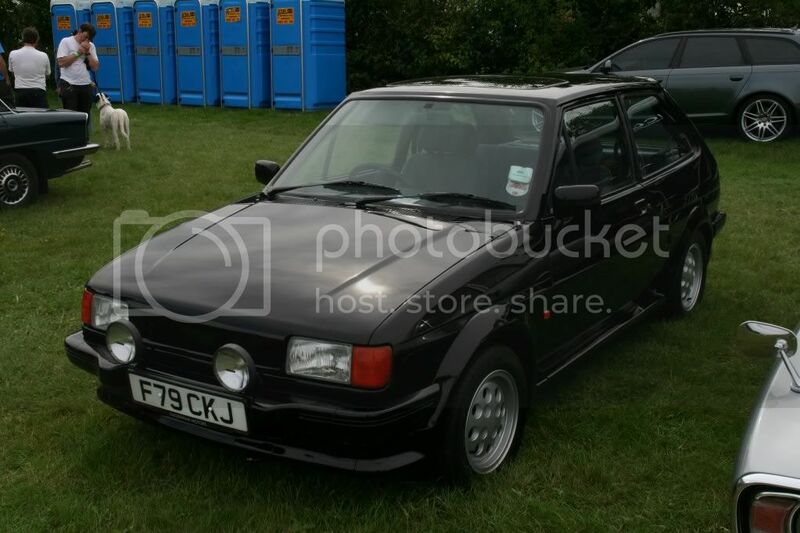 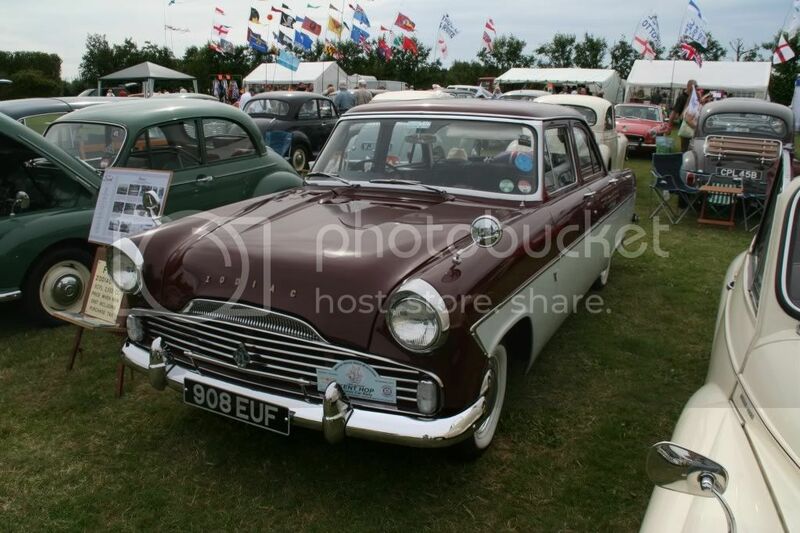 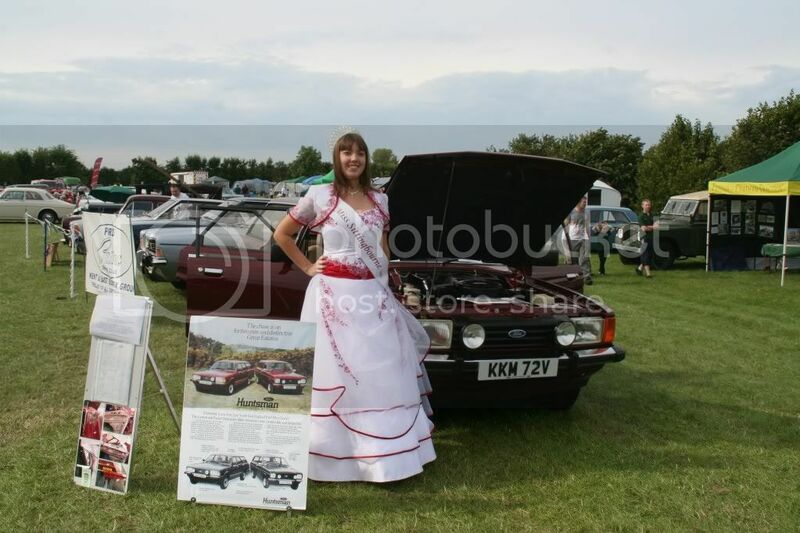 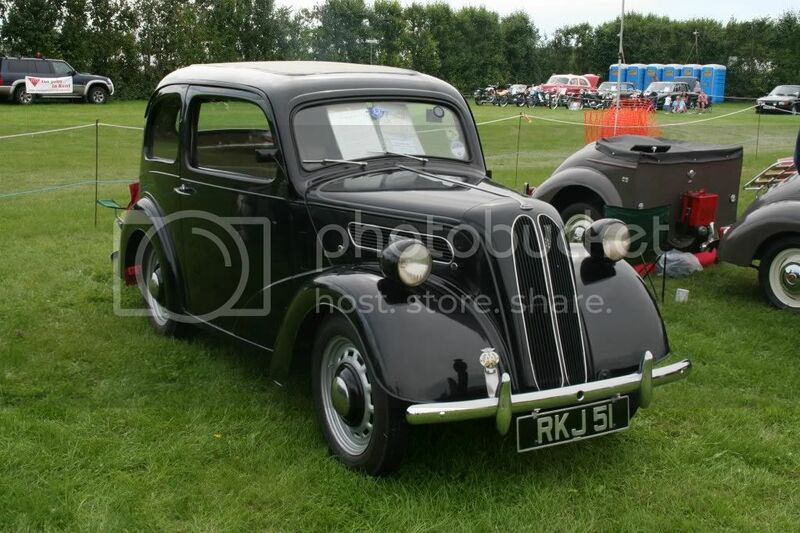 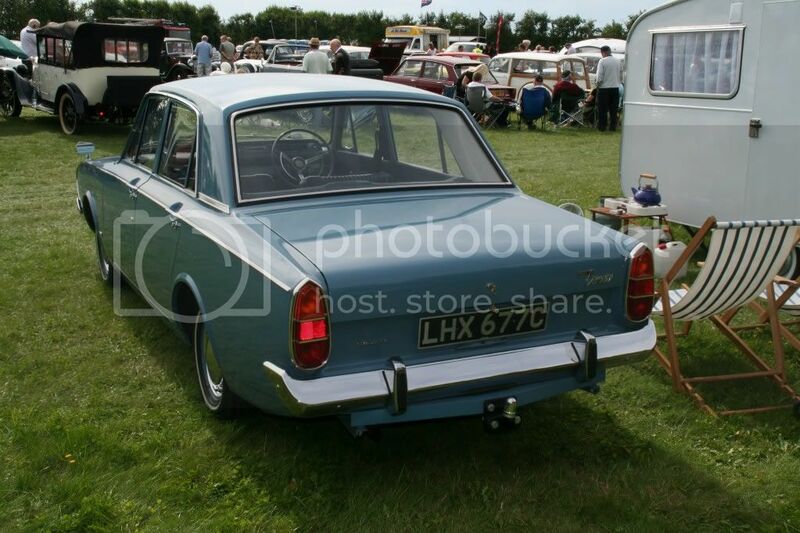 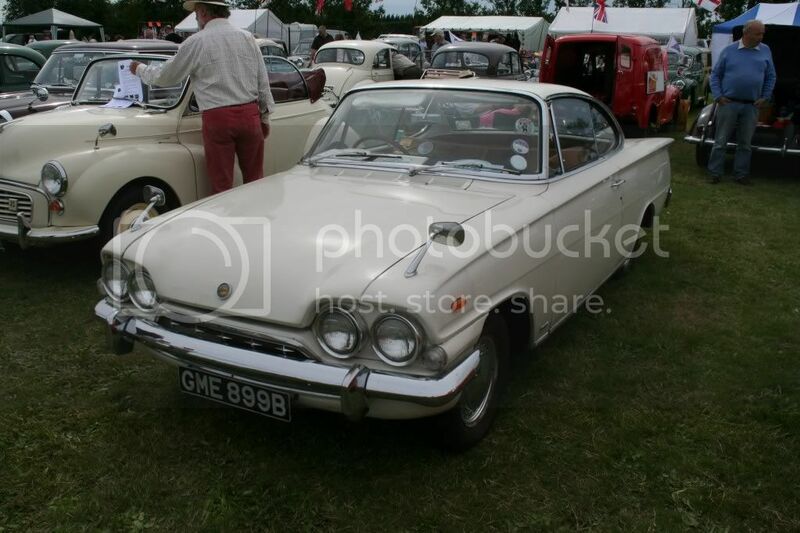 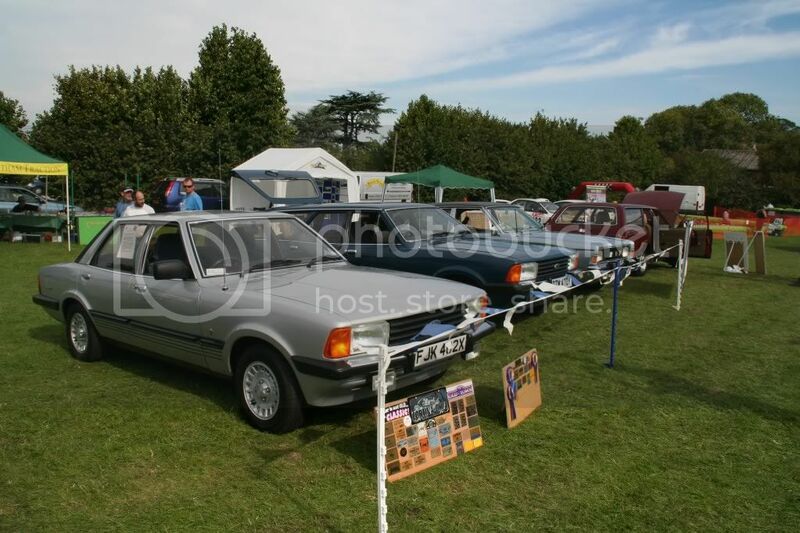 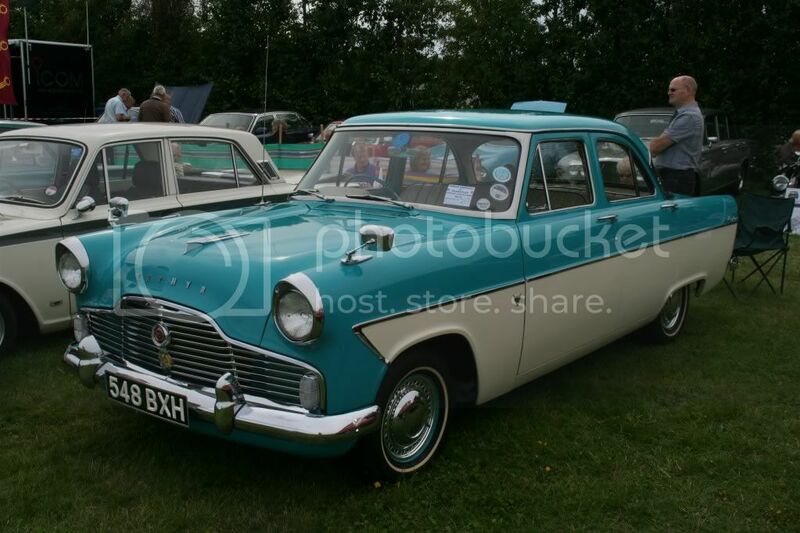 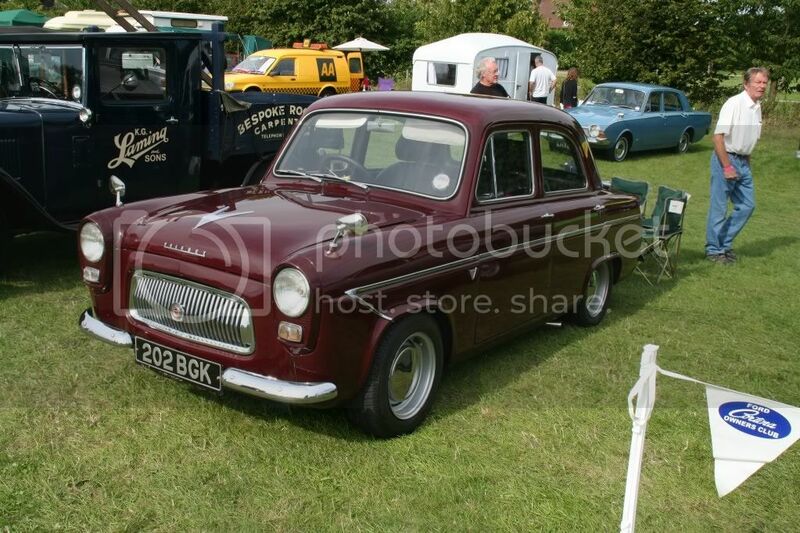 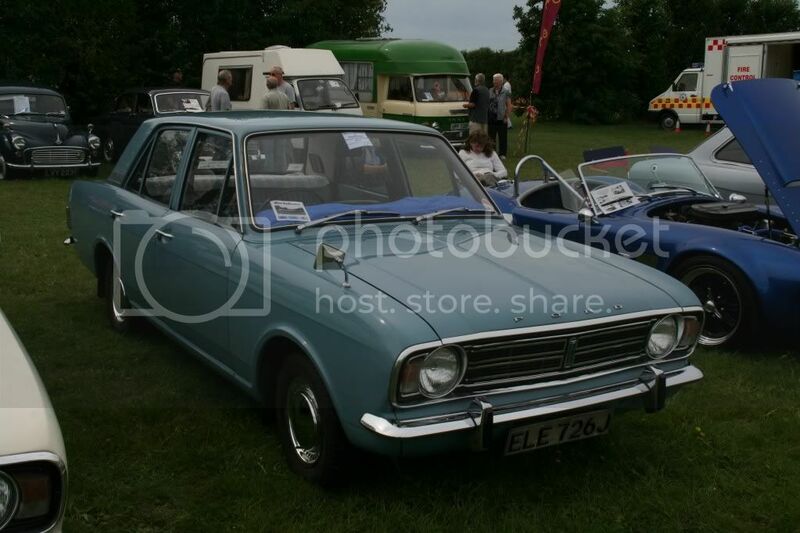 Attended this show on sunday, quite a few Mk2 Cortinas and of course I was there with th FCOC. 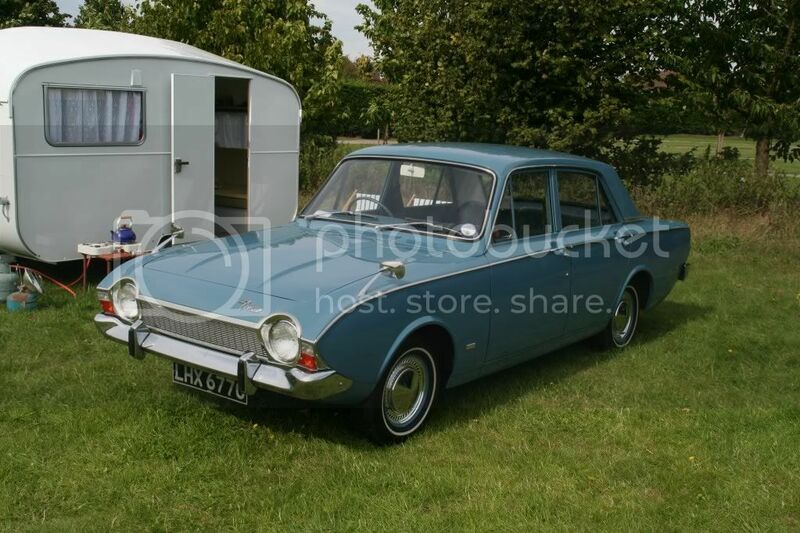 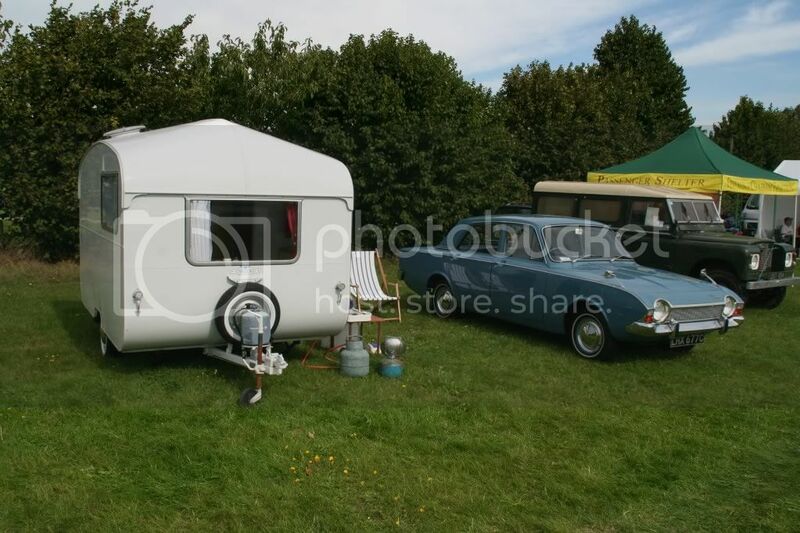 My favourite car of the day was the light blue Corsair with period caravan. 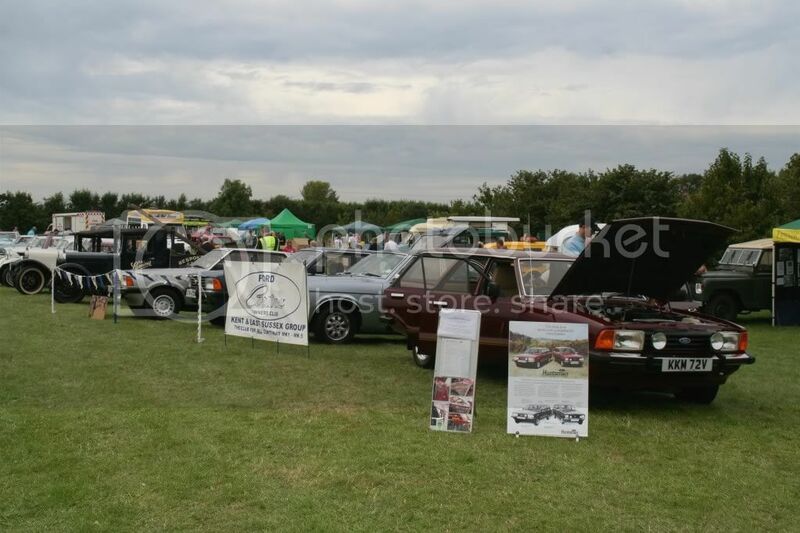 Here are some photos from the day. 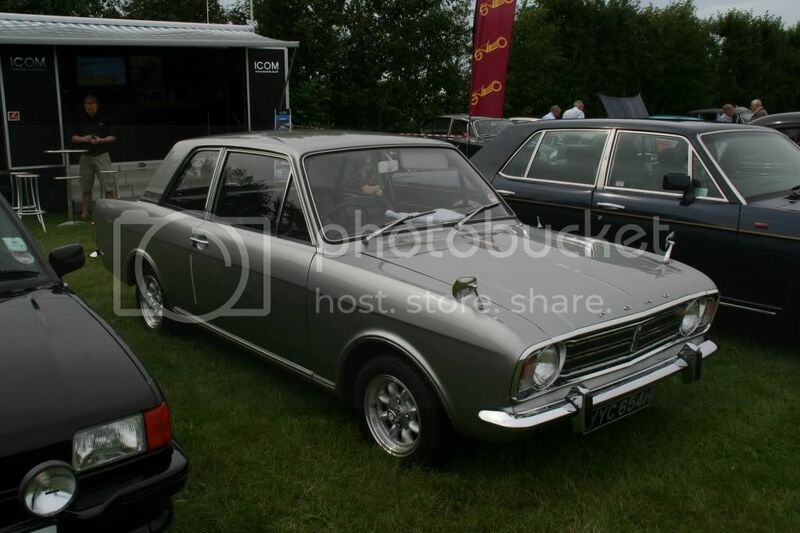 Paul added a bit of glamour to his Cortina Huntsman!